Friedman faculty members Jerold Mande and Norbert Wilson were instrumental in developing the Bipartisan Policy Center's report on recommendations to make SNAP diets healthier. Jerold R. Mande is a Professor of the Practice, at the Friedman School, and a Senior Fellow at the Jonathan M. Tisch College of Civic Life at Tufts University. He leads the School's Public Impact Initiative, and his scholarship focuses on creating policy change to impact public health. Norbert Wilson is a Professor of Food Policy at the Friedman School and his research centers on food choice, especially among individuals living with low incomes, and food waste. The Bipartisan Policy Center describes themselves as a non-profit organization that combines the ideas from both parties to promote health, security, and opportunity for all Americans. 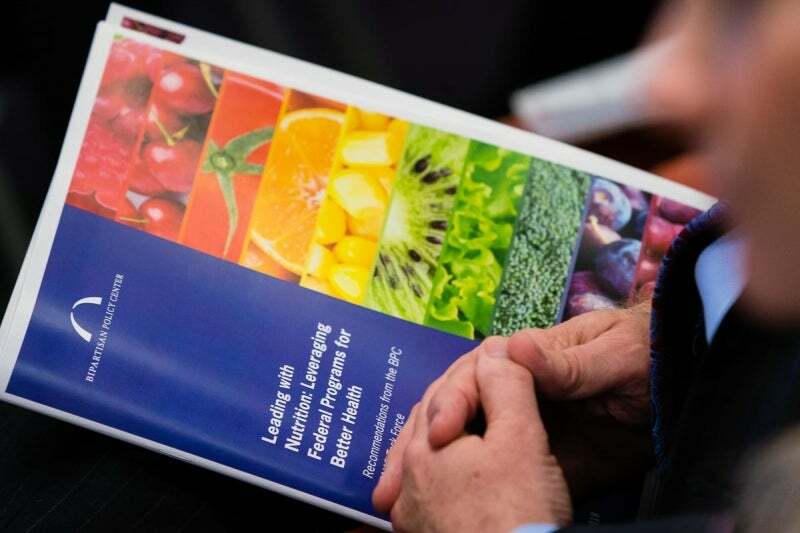 In 2017, the Bipartisan Policy Center launched a 13-member task force to explore strategies for promoting healthy nutrition through public programs and policies related to food and health. The task force focused on opportunities to strengthen and improve the Supplemental Nutrition Assistance Program (SNAP), which currently provides food assistance to more than 40 million Americans each month at an annual cost of approximately $70 billion. As the nation’s largest food program, SNAP and its predecessor, the Food Stamp Program, have played a vital role in alleviating hunger and poverty in the United States for decades.